Jet setting off on the adventure of a lifetime certainly has its benefits, but it is also wise to be clued up on the potential risks of getting a travel bug in each country you enter. 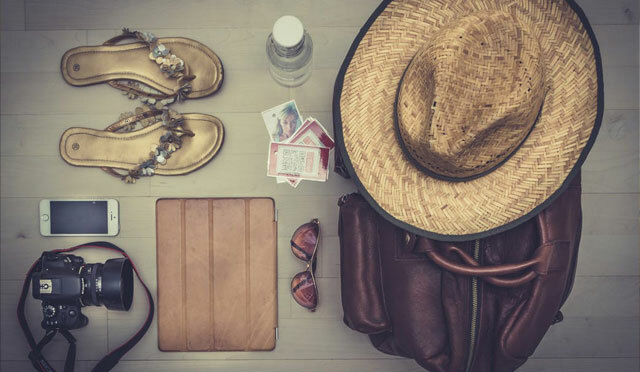 There are many underdeveloped countries that are becoming popular destinations for backpackers and adventure seekers, with that in mind, your chances of becoming unwell due to unsanitary conditions is much higher. Eating with the locals is highly recommended. A busy place is likely to have fresh food made to order, reducing your chances of eating food that was cooked yesterday. Always take hand sanitiser with you, and clean your hands before and after eating. You may want to clean the cutlery provided to be extra safe, as washing conditions may not kill the bugs. Always have travel insurance that covers all of the countries you are planning to visit, you never know if you need antibiotics or other medical attention if you become unwell. Buying medications over the counter can be easy on some countries, however it is always recommended to obtain any medications from a certified medial institute during your travels.